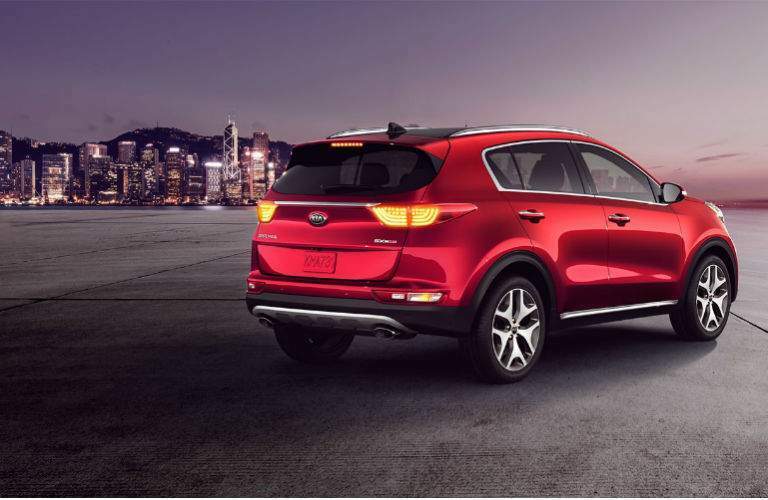 The 2018 Kia Sportage is another in a long line of versatile and powerful Kia Sportage models. In fact, the Sportage nameplate is the longest-running in the Kia line. And it's hardly a surprise when you see the power and features that are at your disposal with this small SUV, including its available horsepower that starts at 181 in the base LX trim level and peaks at 240 for the SX Turbo trim. In comparison, the 2018 Toyota RAV4 has only 176 HP for you to work with, making driving either on-road of off of it more of a challenge. The 2018 Sportage comes fully-loaded with Kia's exclusive UVO eServices available for all trim levels, with Apple CarPlay and Android Auto among its available tech, while the 2018 RAV4 does not come with either of these smartphone-compatible apps. 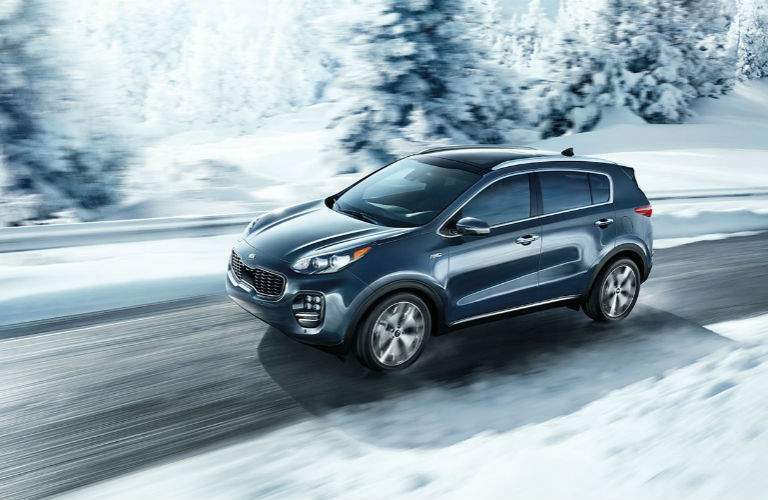 And only the Sportage was named Cars.com "Best New Compact SUV" for the 2017 model year, an honor richly-deserved for the Sportage's redesigned exterior and expanded interior cargo room, among the upgrades. The 2018 Kia Sportage is a more-powerful, more-affordable, and more tech-savvy crossover, which also comes with more base towing power than the 2018 RAV4, at 2,000 pounds to the RAV4's base ability to tow 1,500 pounds. Combine all of these advantages of the 2018 Sportage with other recent honors for the Sportage like its IIHS Top Safety Pick for 2017 and making the Autotrader "Must Test Drive" list for 2017, and the 2018 RAV4 really doesn't have a chance. Get set for a fun, safe and high-performing SUV for a nice price at Frank Boucher Kia of Racine, 9601 Washington Avenue in Racine WI, and we also serve the area which includes Milwaukee, West Allis and Kenosha. For more information about the Kia models we have on our lot, call (262) 725-4041 or come visit us at the dealership so we can set you up with a test drive.